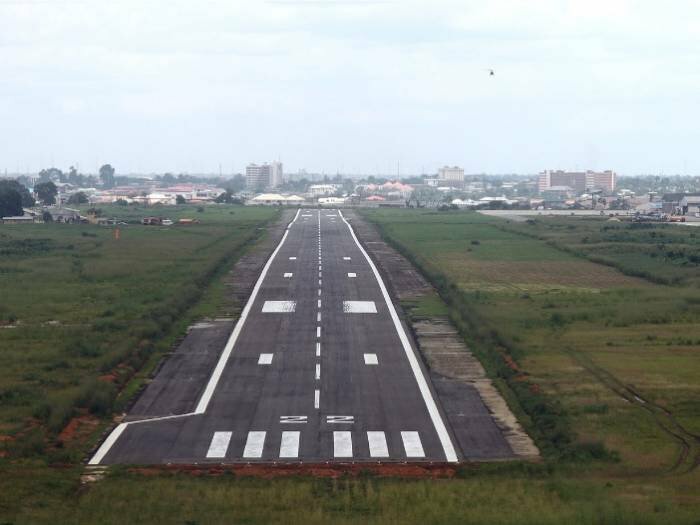 Recall that the airport runway was last week overrun by cows which disrupted the landing of an Air Peace flight. Henrietta Yakubu, FAAN’s spokesperson, had immediately after the incident apologised to Air Peace and the passengers. 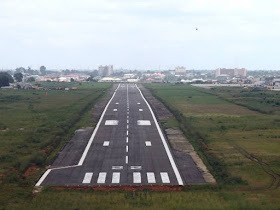 On Monday, Mrs.Yakubu confirmed that the airport manager and head of airport security had been queried and suspended.